Association Acorn is a non-profit making organisation and relies solely on the generosity of its caring supporters. 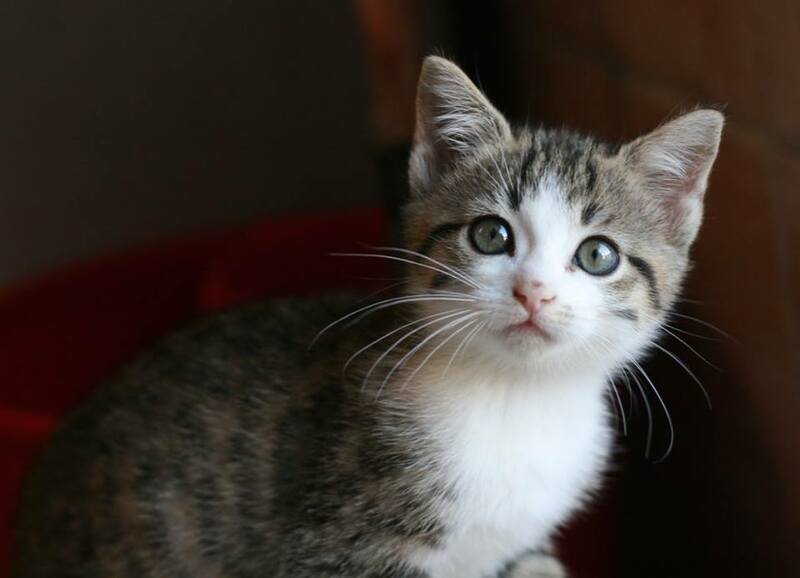 Without funds, we are unable to rescue cats and kittens. We are a transparent organisation and will happily provide donors with details of how their money has been spent. Thank you for supporting us and for helping to save cats and kittens in France.